Holly Ensign-Barstow is the Manager of the Mission Alignment Team for B Lab, a nonprofit that supports entrepreneurs who use the power of business to solve social and environmental problems with the end goal of creating a shared and durable prosperity for all. Holly is the Manager of B Lab’s Policy and Mission Alignment Department, which aims to make a new legal tool, the benefit corporation, available to entrepreneurs across the world and build a global community of entrepreneurs working to drive a seismic shift in business. As of 2018, Holly has been instrumental in the passage of benefit corporation legislation in 36 jurisdictions. Holly earned her Bachelor of Arts in Urban Studies from Barnard College, Columbia University and a Master of International Affairs from the School of International and Public Affairs at Columbia University. 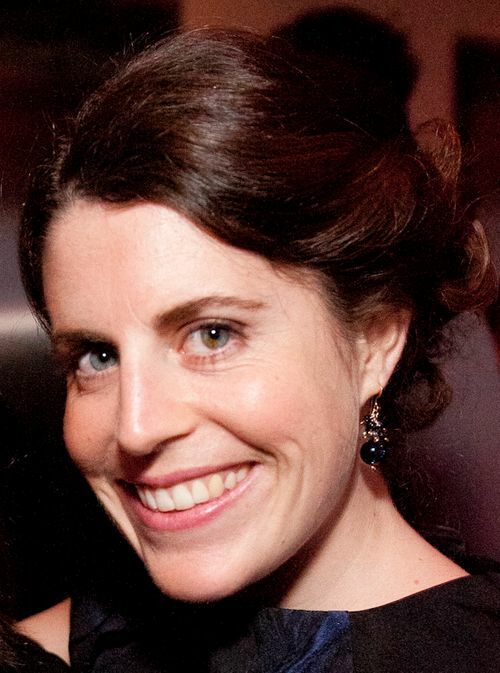 Holly was also instrumental in the development of New York City Mayor’s Office of Long-Term Planning and Sustainability, where she worked to bring plaNYC and many other sustainability initiatives to fruition.